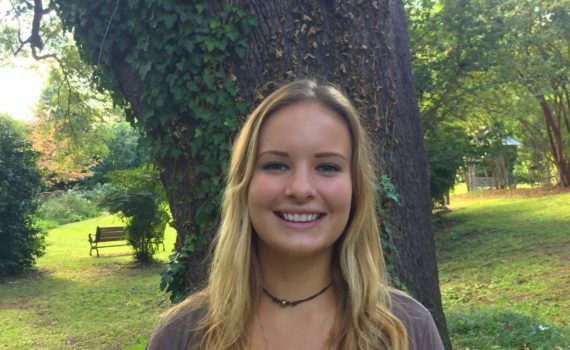 Undergraduate Hannah Thomas highlighted by UofSC Today! Hannah Thomas didn’t think she was interested in a career working with children. Now, after spending three years conducting research in two College of Arts and Sciences’ psychology department labs, the May graduate can’t imagine doing anything else but helping unravel neurological and learning issues that many children face.